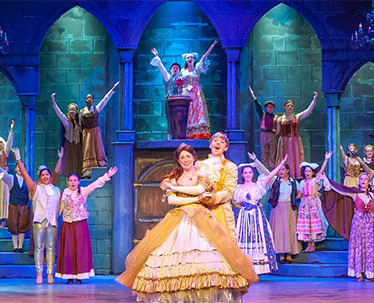 Last year's production of Disney's Beauty and the Beast Jr. was a smash hit. The year before that, Disney's The Little Mermaid performed to sold out audiences. Register early to ensure you can journey to Arendelle with Anna and Elsa this summer! Our summer production staff is comprised of university trained theater professionals. Attend both June & July camps and receive a $25 discount. The interest and enthusiasm about this summer's camp is already buzzing! Last year's camps completely filled up, so reserve your spot today! 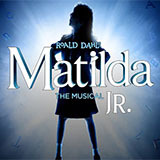 What makes our musical theatre camp experience unique? Each and every participant is featured and receives individual attention during their 3 weeks with us. We divide each show into 2 casts, opening up more lead/supporting roles opportunities and featured time on stage for all performers. During the rehearsal process, our students work closely with our team of professionals benefiting from one-on-one training. 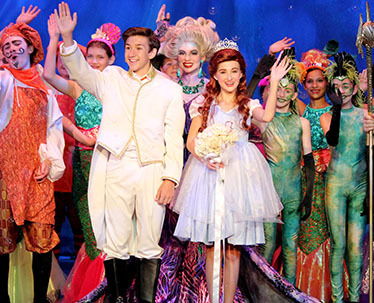 Students work on every aspect of the production, gaining on-stage performance skills as well as backstage knowledge. We empower our students to work as a team and assist each other during the production, whether it be with set changes, props, costume, make-up, etc. Parents and students continue to rave about the production value and professional experience they gain attending our camps. Our focus is on developing the young performers' skills and love for theater, not just shuffling around a large group of kids on stage. Copyright © 2019 Encore Studio of Dance, Tumbling, Music & Theatre. All Rights Reserved.